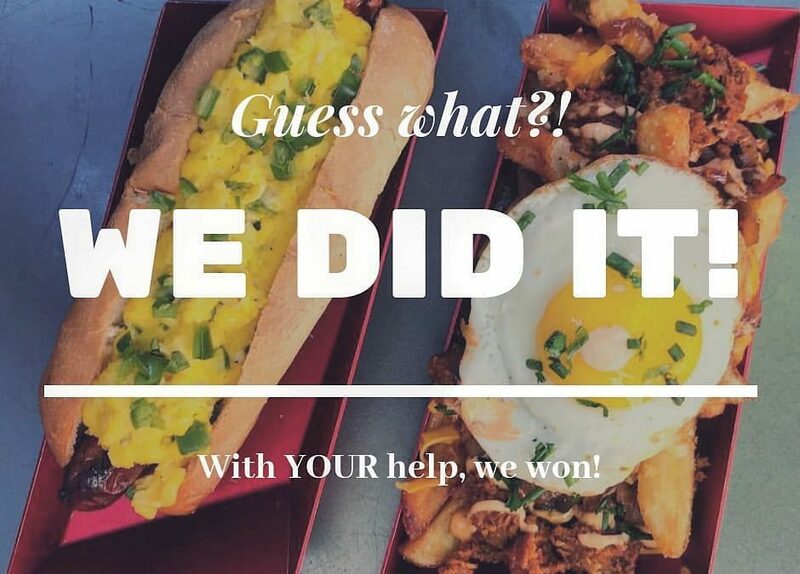 2019 Toasty Awards: Congratulations Wurstküche! The second annual Toasty Awards have come to a close and Wurstküche has won this year’s Food for Thought Leadership Award from Toast. Wurtsküche owner Joseph Pitruzzelli sits on the CRA state board and has designated that the $15,000 award will go to the CRA Foundation. The donation will go to ensuring CRAF can continue to develop future leaders in the culinary and hospitality industry and aid restaurant workers in need.